Jeanie Williams, war correspondent turned wildlife activist and reporter, is off again, this time to the southernmost continent on our planet, Antarctica. She expects to find a cold, glacier covered landscape devoid of trees and humans with few animals. But when she gets there she finds a place that is indescribably beautiful and pristine, teaming with a multitude of species of birds, penguins, seals and whales, most migrating here for the abundance that the Southern Ocean has to offer. She’s traveling this time with Rocky Hunter, millionaire owner of the expedition boat New Rochelle, whose mission it is to find out for himself the effects of climate change on the planet. 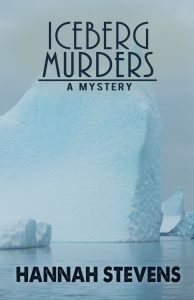 As the group of scientists and neo scientists travel the Antarctic Peninsula counting and reporting on the health of penguins and taking samples from blue whales, the trip takes a turn to the dark side when, first one person is found murdered lying atop an iceberg, and then a second person as well. Passengers on the ship are worried they may be next with a killer on board and the events that follow will keep you relentlessly on edge. 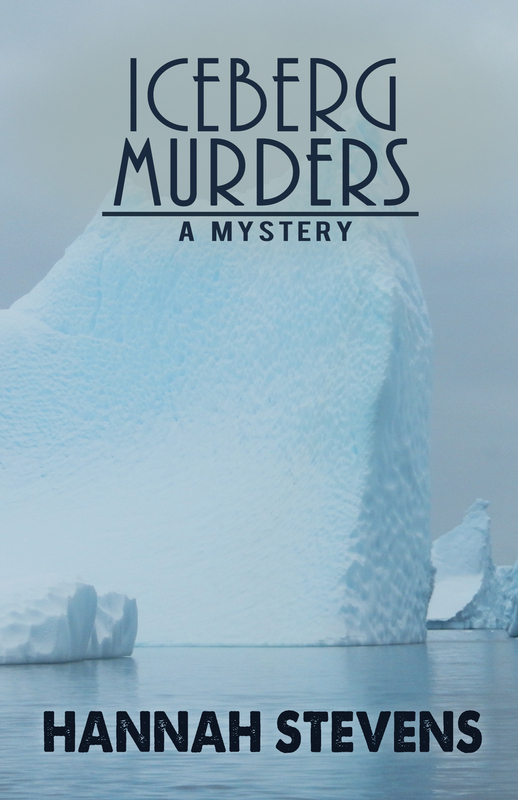 This is the second in a series of murder mysteries by Hannah Stevens based on her world travels. Murder on Safari set, in Kenya Africa was her first.